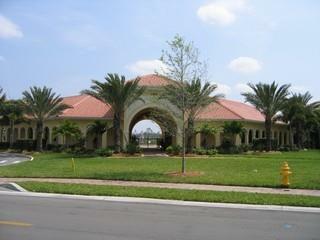 Aviano at Naples in Naples Florida was built by Toll Brothers and is located on Livingston Rd. just south of <?xml:namespace prefix = st1 ns = "urn:schemas-microsoft-com:office:smarttags" />Pine Ridge Rd. 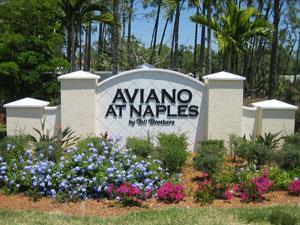 Aviano at Naples includes 88 carriage homes, 36 coach homes and 88 single family homes. 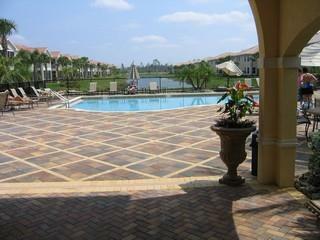 This community is conveniently minutes away from charming shops, dining and entertainment. 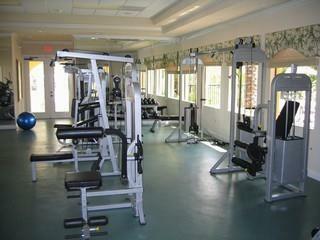 Luxurious living within this private gated community offers first class amenities such as fitness facilities, social room with a large screen TV, Internet Café, billiards, as well as a catering kitchen.